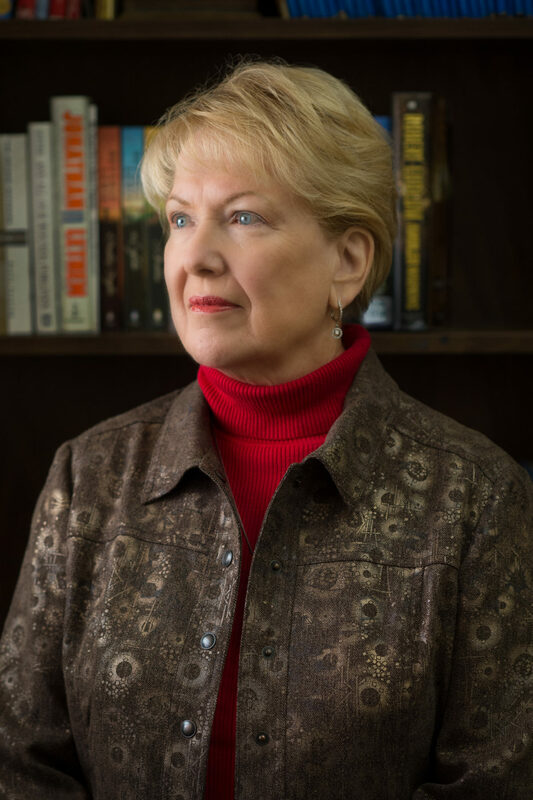 St. Louis, MO — March of Dimes is pleased to announce the 2018 Legend Award Recipient, Marilyn Rantz, Curators Professor Emerita of Nursing, at the University of Missouri Sinclair School of Nursing. Rantz was recognized Saturday, Nov 10 at the annual Nurse of the Year Awards gala, presented by Maryville University, held annually to honor exceptional nurses. Since 1992, Rantz has been pioneering work in nursing home care quality. Her career spans 35 years, first in practice, then as a leading researcher at MU. She is an internationally recognized expert in quality measurement in nursing homes and research programs to improve the quality of care of older people. Rantz and her interdisciplinary research teams have received more than $80 million in funding to conduct research in long-term care, new delivery models of care for older adults, and most recently, for technology development to help older adults stay in their homes as they age. Much of this research is conducted at TigerPlace, a model of independent housing to enable older people to age in place through the end of life, maximizing independence and function. The March of Dimes Nurse of the Year Awards gala was held at the Renaissance St. Louis Airport Hotel with a reception and dinner beginning at 6:00 p.m. The event was expected to draw more than 650 attendees while raising critical funds for March of Dimes. Leading the event were co-chairs, Elizabeth Buck of Maryville University and Joan Smith of St. Louis Children’s Hospital, along with an Executive Leadership Team. “We are proud and honored to be this year’s co-chairs of the Nurse of the Year Awards. March of Dimes does so much for our community through their advocacy, education and research programs.” Buck said. A selection committee comprised of health care professionals reviewed the confidential nomination forms and announced the award finalists in 20 nursing specialty categories. Funds raised by the Nurse of the Year Awards gala help support prenatal wellness programs, research grants, and neonatal intensive care unit family support and provide education and advocacy so that every baby can have the best possible start. Today, 1 in 10 babies is born too soon in the United States each year. March of Dimes is committed to working together to improve the health of every mom and baby. On June 1, 2013, Adam Brandes’ Army unit had just left a graduation ceremony for new Afghanistan police officers it had trained and was headed back to its base in Ghazni Province. “It was a nice summer day when, out of nowhere, there was a loud explosion and a cloud of dirt,” Brandes said. Staff Sgt. Job Reigoux was in the lead vehicle with other soldiers and their interpreter when it was struck by a rocket-propelled grenade. Reigoux was sent to a bigger base with a field hospital. Less than an hour later, Brandes and his unit learned their buddy died on the operating table. “I wondered what more I could have done,” Brandes said. Brandes, a native of Prairie Home, Missouri, enlisted in the Army in February 2009. Ten months later, he deployed to Iraq with the Third Infantry Division. He returned to the U.S. in December 2010, and in the summer of 2011 was promoted to rank of sergeant. It was during this second tour that Brandes’ friend, Reigoux, was killed – just six weeks before they were scheduled to come home. 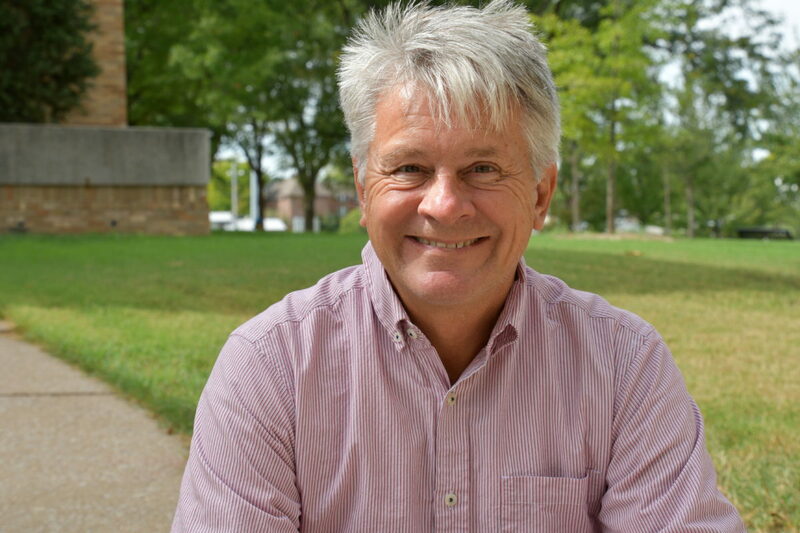 Brandes considered the options available through the GI Bill, and with encouragement from his friends, applied and was accepted into MU’s Sinclair School of Nursing. He graduated with a Bachelor of Science in Nursing degree in 2017. After graduation, he had multiple job offers in mid-Missouri emergency rooms. In the Army, he supervised soldiers and had to make decisions quickly. In the ER, life-and-death decisions also have to be made fast. Brandes isn’t left wondering any more if there is something he can do to help during medical emergencies. 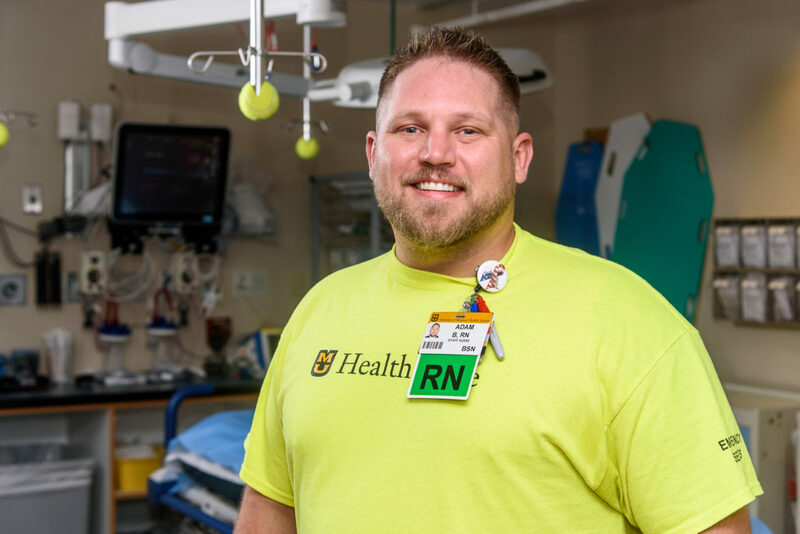 The skills he acquired on the front lines with the Army and in the simulation lab during nursing school allow him to help any patient who comes through the doors of the emergency room. Missouri Nursing Student Association (MONSA) held its annual convention in St. Louis on Thursday and Friday, October 25 & 26. 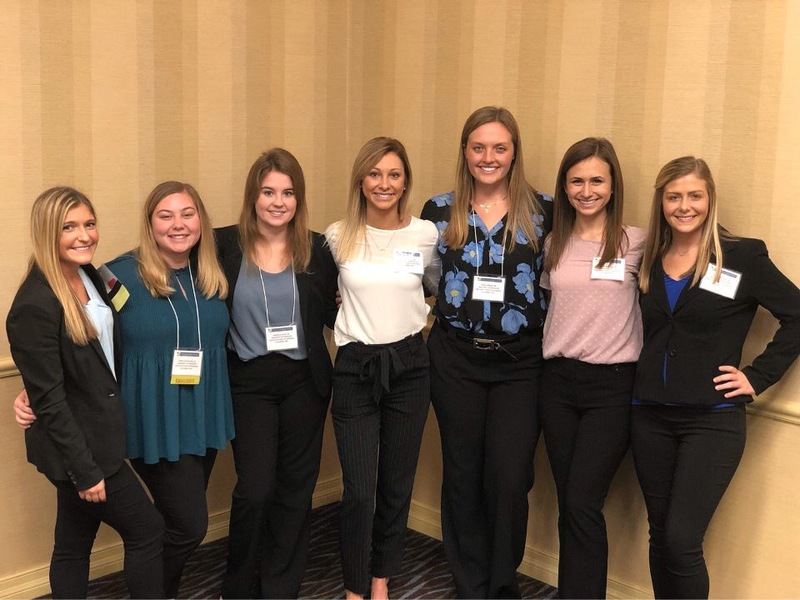 The Sinclair School of Nursing had seven enthusiastic Student Nurse Association members attend the conference, along with Faculty Advisor, Donna Otto. The students, from left to right are: Liz Kimsey, Emma Scroggins, Marielle Allen, Hannah Jolly, Paige Wallis, Grace Optican and Taylar Dayton. During the convention, Junior, Liz Kimsey was elected MONSA President and Emma Scroggins Northern District Director. They will proudly represent the Sinclair School of Nursing as they serve their 2018-19 term in office. The MONSA Convention October 16 & 17 2019 will be held in Columbia. This will be an excellent opportunity for Sinclair to really showcase who we are! 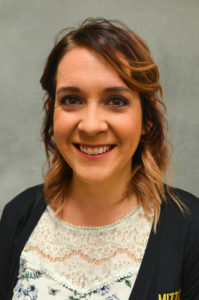 Current PhD student, Laura Remy published her thoughts on the EPA rollbacks with the Columbia Daily Tribune newspaper. As a nurse, I know that having access to clean air to breathe and clean water to drink is essential for human health. That is why it is so alarming that the U.S. Environmental Protection Agency is rolling back vital clean air and water safeguards, putting the health of millions of Americans at risk. Since the formation of the EPA, and due to regulatory efforts to clean up our air, land and water, great progress has been made. However, rollbacks threaten to halt this progress. Over the past five decades, EPA programs have helped reduce lead pollution by over 90 percent. This means fewer children with permanent neurological harm and a greater chance to succeed in school and life. Similarly, regulations under the Clean Air Act are estimated to realize $2 trillion in benefits by 2020. However, there is still work to be done. Children and families in Flint, Michigan, and Kansas City are still getting sick from toxic lead pollution.